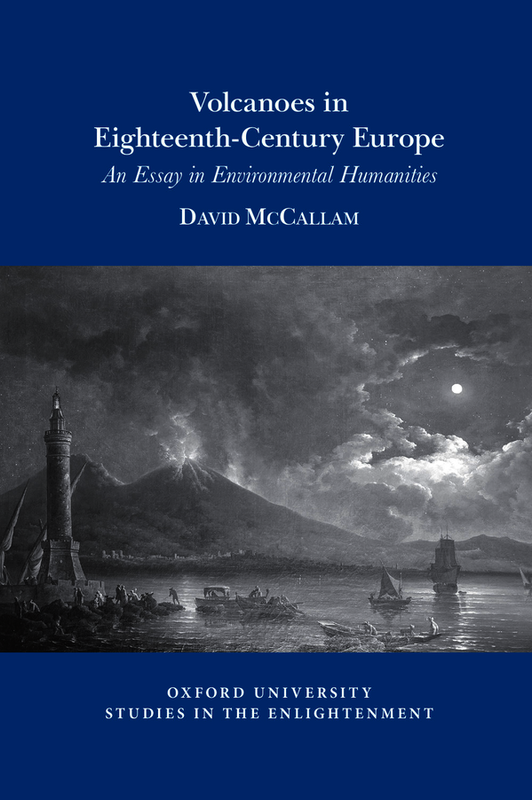 This study explores the explosive history of volcanoes and volcanic thought in eighteenth-century Europe, arguing that the topic of the volcano informed almost all areas of human enquiry and endeavour at the time. Encountered on the Grand Tour, sought out by scientific explorers or endured by local populations in southern Italy and Iceland, erupting volcanoes were a physical reality for many Europeans in the eighteenth-century. For many others, they represented the very image of overwhelming natural power, whether this was ultimately attributed to spiritual or material causes. As such, the volcano proved an effective and versatile ‘tool for thinking’ in a century which ushered in modernity on several fronts: continental tourism, new earth sciences, the sublime and picturesque in art, industrial and political revolution, the conception of the modern nation-state, and early intimations of environmental and climate change. But the volcano also gives us, in the twenty-first century, a privileged site (as both topography and topos) at which we can reconnect disparate and divided fields of research across the sciences and the humanities. Drawing on a rich variety of multi-lingual primary sources and the latest critical thinking, this study combines material and symbolic readings of eighteenth-century volcanism, constantly shifting frameworks, so as to consider this topical object through different disciplinary perspectives. The volcano is clearly transnational; this research also demonstrates how it is fundamentally transdisciplinary. Dr David McCallam is Reader in French Eighteenth-Century Studies at the University of Sheffield, UK. His main areas of research are eighteenth-century French literature (Chamfort, Laclos, Chénier, Sade); eighteenth-century travel writing (Alps, southern Italy, eastern Adriatic); and eighteenth-century environmental humanities (volcanoes, avalanches, clouds).